Inmarsat's Expertise has Impact at Inmarsat World Conference with iMPACT! They come to Lisbon to revolutionize how they present Inmarsat’s connectivity, working with their customers using the sorts of technologies found in Hollywood. Inmarsat, provider of global mobile satellite communication services has launched iMPACT! at the Inmarsat World Conference in Lisbon this week. 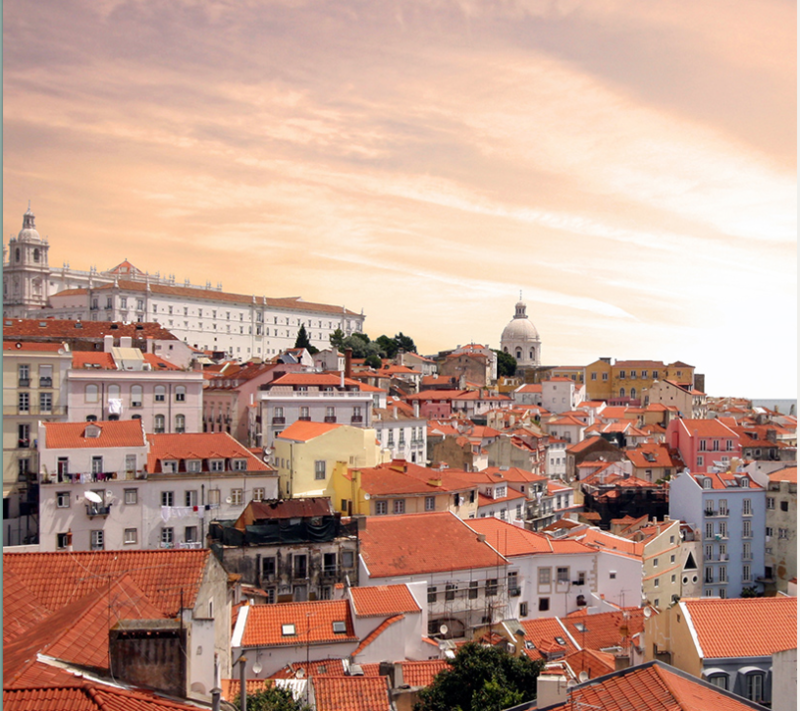 Portugal’s capital, Lisbon, might be the oldest city in Western Europe but its mix of traditional architecture and contemporary culture has made it increasingly popular with modern day visitors in recent years. The iMPACT! team is developing content and tools, which aim to transform the sales tools and techniques used by Inmarsat and its partners. Additionally, it will provide new applications that will allow end-users to differentiate, plan and prepare a unified communications solutions around their specific operational requirements. Dan Alldis, Inmarsat Global Government’s future technology manager said that their aim is simply to revolutionize how they present Inmarsat’s connectivity, by engaging emotively with our customers using the sorts of technologies you would find in Hollywood. He continued that they have partnered with major technology companies to create never before seen capabilities, providing a ‘wow-factor’, interactive space where Inmarsat and its partners can discover what customers need, and show them how Inmarsat connectivity solves their problems. Inmarsat is engaging further with its partner network in the next few months to create custom scenarios and content, showcasing the products and applications which provide a step change in unified terrestrial and satellite connectivity. 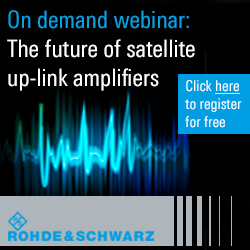 The demonstration facility is housed at Inmarsat’s HQ in London, however iMPACT! will be portable and exportable, taking the technologies to conferences and customers around the world. This starts at the Inmarsat World conference in Lisbon this week and the MilCIS conference and exhibition in Canberra, Australia the following week. Andy Start, President of Inmarsat Global Government, said that iMPACT! is a great way for Inmarsat to engage with established and new satcom users. It enables them to work with new satcom users to define their genuine requirements and shape a solution that ensures they get the most from their connectivity solution. Using the latest and most advanced technologies allows them to take a customer to places they wouldn’t usually be able to, be that in geostationary orbit or visualising the antenna and hardware fit out in place on their airframes.